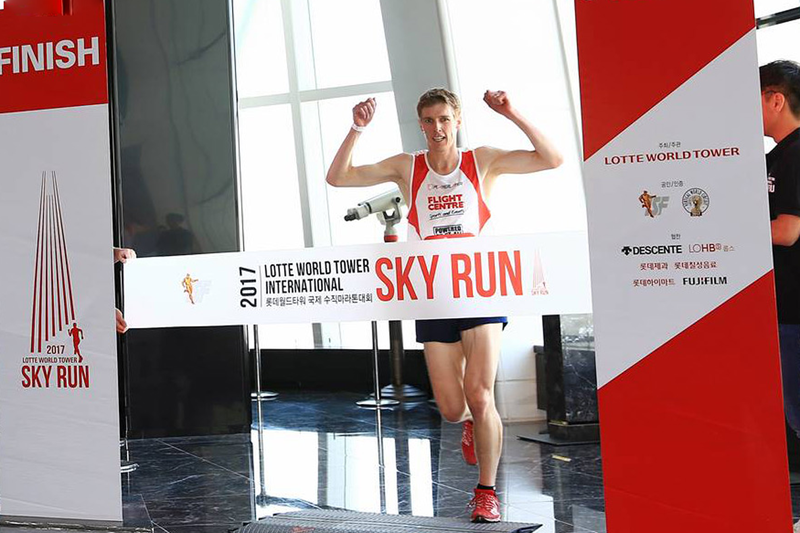 Launching the 2019 Vertical World Circuit will be a glittering star line-up of elite athletes at the Lotte World Tower International Sky Run on April 6 in Seoul, South Korea. 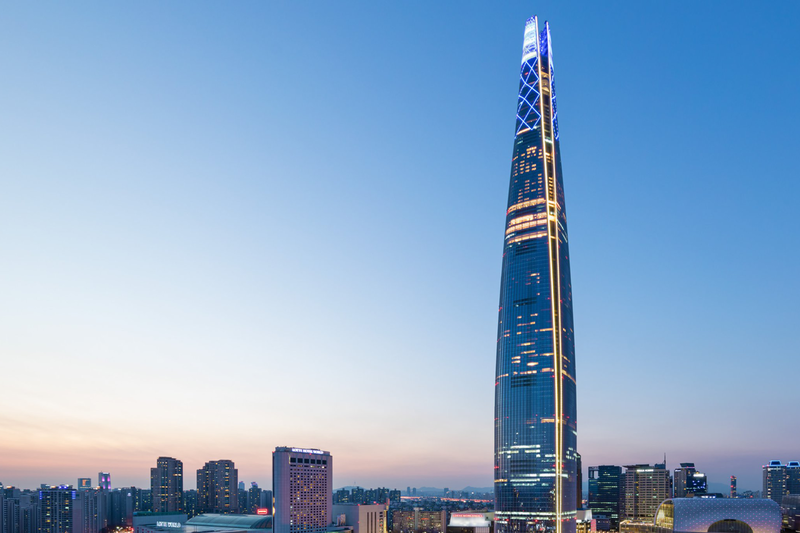 Lotte World Tower is the world’s fifth tallest building and the circuit’s highest race – topping out at 555m above street level with a lung-busting 2,917 steps. 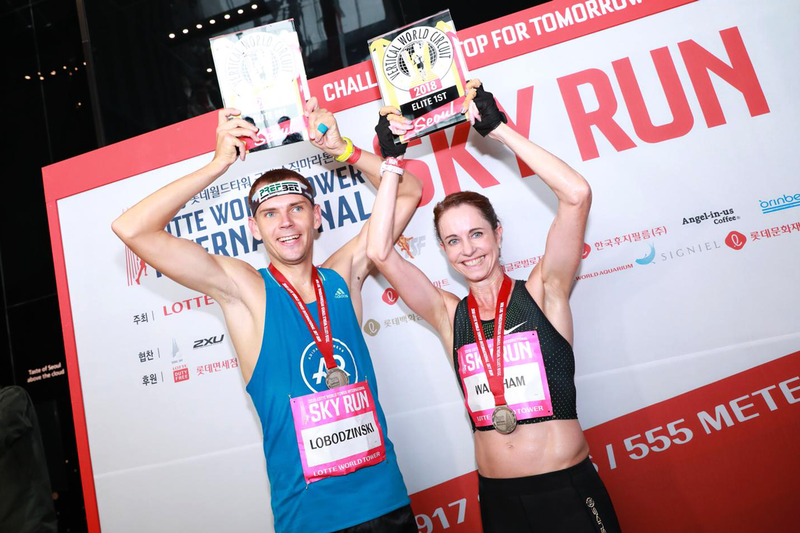 The 2019 Vertical World Circuit is composed of eleven races, the highest number to date, stretching across the globe from New York to London, Paris and Milan in Europe, via Dubai in the Middle East and on to Asia, hub of the world’s tallest towers in Seoul, Ho Chi Minh City, Beijing, Shanghai, Osaka, concluding with the Grand Finale in Hong Kong. Five out of the eleven races are counted for the final ranking. An extra 50% bonus points will be awarded at the Grand Finale in Hong Kong on December 1 where the VWC champion titles and HK$ 110,000 end-of-season prize purse will be awarded. 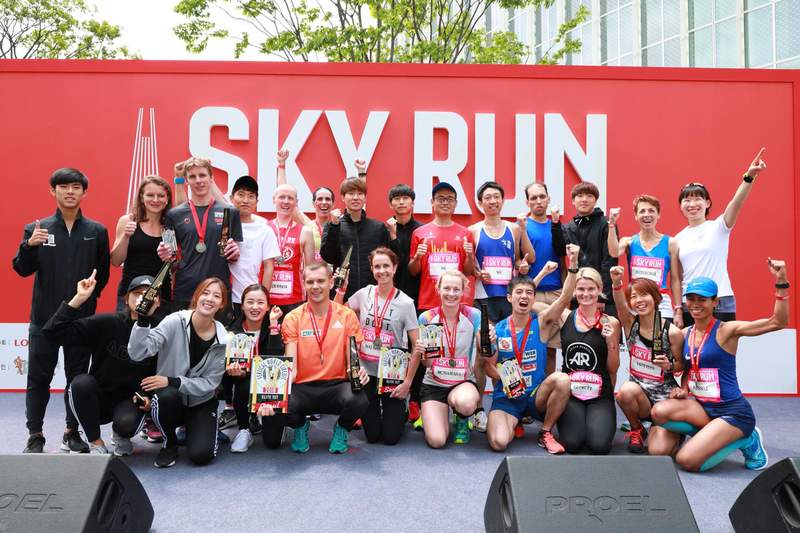 1,500 competitors and 16 elite athletes from across the world racing the circuit’s highest race – a great way to kick off the season.